A boiler is one of the most important appliances in any London home, as it is relied upon for heating and hot water throughout the year. In many cases, when a boiler has a fault or stops working, repair costs can be quite high. One of the best ways to avoid such costs is to have your boiler serviced on a regular basis by a Gas Safe registered engineer. A boiler service will involve the testing and cleaning of all components and the replacement of any faulty parts. This prevents any minor issues from becoming major problems and will ultimately help homeowners to avoid costly boiler repair bills in the future. An efficient boiler will use almost all of the energy that it produces. This means that less energy is wasted, resulting in reduced energy bills. Having an annual service carried out will ensure that your boiler is working efficiently and not only will your monthly household bills be cheaper, but your carbon footprint will also be reduced, which is great news for the environment. 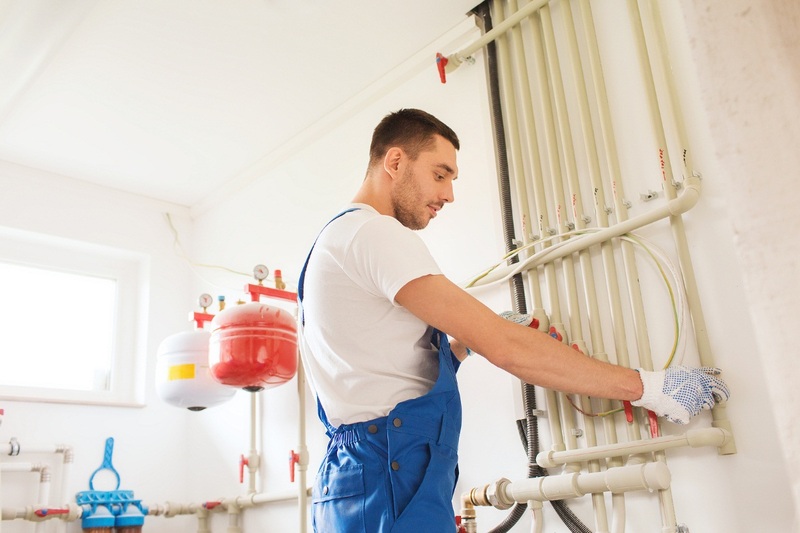 Aside from factors concerning cost, there are many other reasons why having an annual service carried out on your boiler is highly recommended. One reason is that it will help to prevent gas leaks. Whilst a rare occurrence, a faulty boiler can release carbon monoxide which can be potentially fatal. As it is an odourless gas, it is always advisable to have carbon monoxide detectors fitted in the home, but having your boiler inspected regularly will safeguard both your home and your family’s health. Annual inspections will also help to prolong the life of your boiler. Again, this saves on future costs but will also ensure that your boiler is working efficiently when you need it most. Nobody wants to be without heating when the winter months arrive, so making sure that your boiler is in perfect condition should always be a main concern. Another reason why annual boiler services should be carried out is so that you can ensure that your home insurance remains valid. Not all insurance policies require your boiler to be in prime working condition, but some policies state that your boiler should be completely safe to use. London homeowners who need to have their boiler system inspected or repaired know that they can rely on a company like JS Gas & Property Services to perform quality work.